The wait is finally over: the new QGIS 2.8 “Wien” has finally been released for MacOS as well! 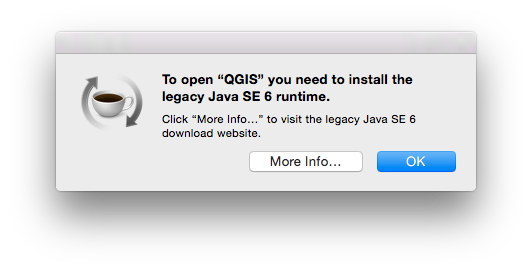 Following the (kind of) tradition of my articles showing how to install QGIS 2.6 2.4, and 2.0 on MacOS, I now sat down to write a brief walkthrough for the latest version as well. It’s been awfully quiet here on the blog recently. This is owed to some major changes in my life, including the successful end of my PhD program, a successful job hunt, a move from Japan to Germany, and an interesting yet challenging start in my new job at a major German research institute. But the recent release of MacOS 10.10 “Yosemite” together with the even more recent release of the new QGIS 2.6 “Brighton” was a brilliant opportunity to not only bring back some life here, but also to continue my mini-series of articles about installing and running QGIS and other rather scientific software packages on the latest versions of MacOS (see here, here, and here for example). So I sat down on my freshly delivered sofa between unpacked boxes to try my luck. To make a long story short, in my case the installation ran smoothly and was done in about half an hour – downloading the necessary disk images took most of time. But before I updated my QGIS 2.4 to the new version 2.6 I first tried if 2.4 still runs on my freshly upgraded MacOS Yosemite. 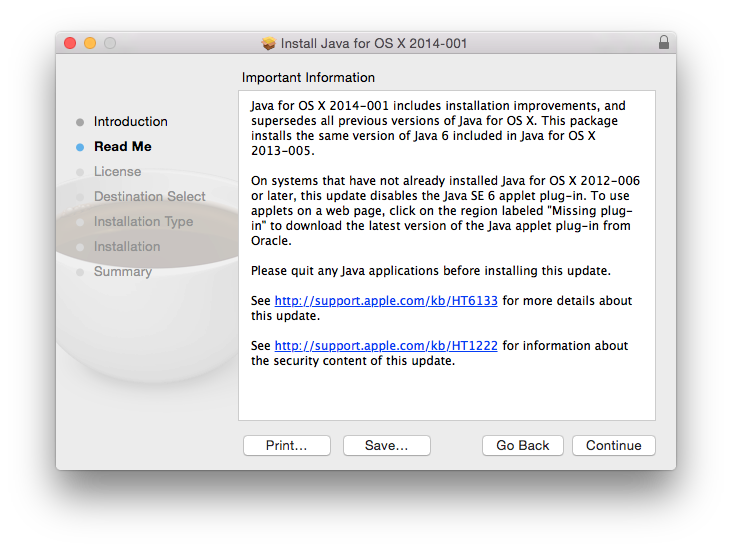 And there was a small surprise waiting for me here, as MacOS asked me to update my Java SE 6 runtime! Luckily this was no big deal, since the error message provided a link to the download page at Apple. After running this update QGIS 2.4 worked fine like before. 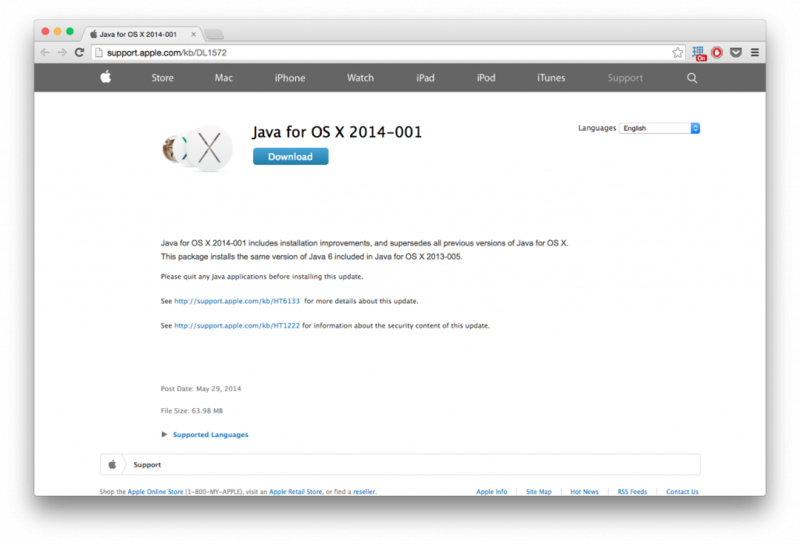 Gatekeeper refuses to open applications and packages from “unidentified developers” (that is, developers that can’t afford a certificate by Apple) by double-clicking. Hence you need to right-click it and select Open. Now that that’s out of the way we can install matplotlib 1.3.1-2. And finally QGIS 2.6.0-1 itself. 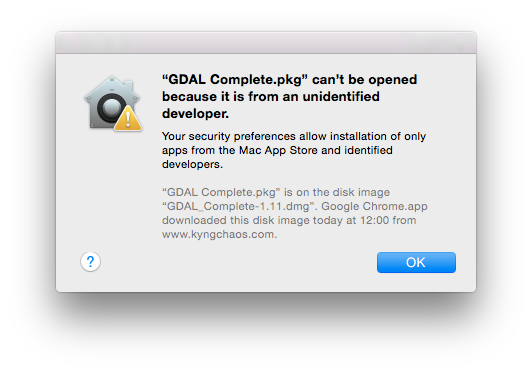 As in the other cases we open the DMG file and install from the PKG file therein. That’s it! Now that everything was installed it was time to fire it up for the first time. And lo and behold, it works! Just like that. You can’t ask for more. 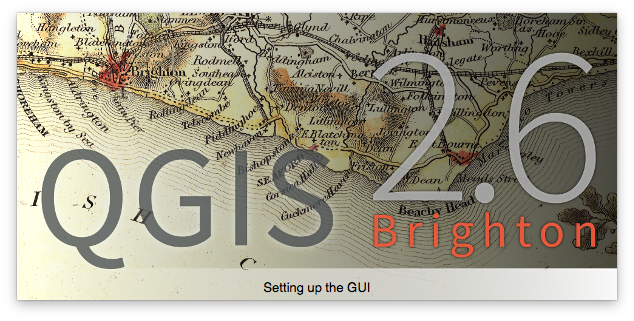 Now it’s time to discover all the great new features QGIS 2.6 brings! After a hardware failure on my MacBook Pro’s hard disk in the end of last year (replaced for free within half a day at the Apple Store, thanks to my Apple Care Protection Plan) and an extended christmas and new year holiday I’m currently being struck down by a nasty cold and hence decided I have some spare time on my hands to give the latest Mac OS X version 10.9 “Mavericks” a try. It had been released in October, but I had been too busy to play around with it, so far. Obviously I’m not going to screw up my main production machine, the iMac, but instead designated my old, trusted MacBook Pro to be the guinea-pig. For my research I’m recently doing a lot of graph and network analysis. So far the tools in ESRI ArcGIS have been sufficient for what I was trying to achieve. I used their Network Analyst Extension and also the Urban Network Analysis toolbox by the City Form Lab at the MIT/SUTD for a more scientific application: the calculation of centrality measures. While these warrant some more in-depth articles in themselves, here I’d like to put a more technical focus on a really annoying problem when using Gephi on a more recent MacOS X system.